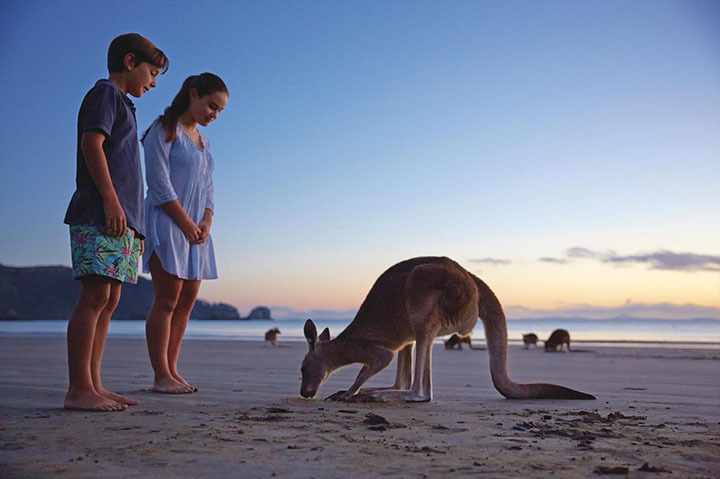 The Mackay Region is Australia’s premier recreational fishing destination. From hard-hitting pelagics offshore, iconic Barramundi and Sooty Grunter in the dams - to the exciting sports fish right at Mackay’s doorstep. 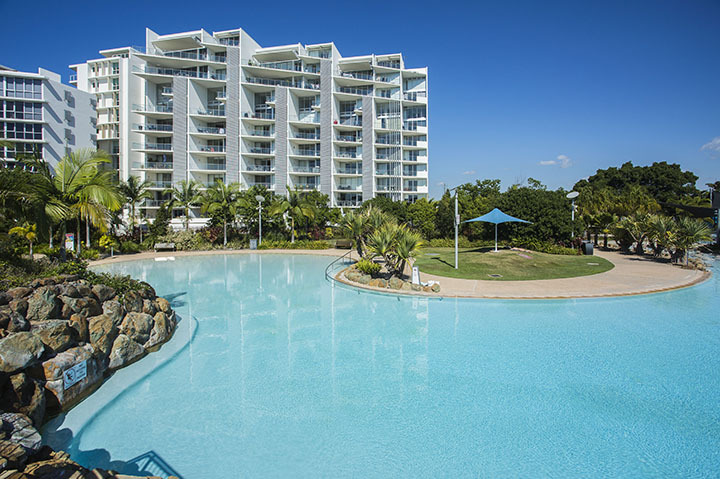 Complete with net-free zones, and something for both the professional angler to those that are fishing for the first time - you’ll find the 365 days a year fishing available, will have you Hooked on Mackay! Jason is a very skilled local angler and qualified skipper with over 25 years experience fishing the Mackay region. He enjoys sharing his knowledge with anglers showing a variety of fishing techniques to help develop their own fishing abilities. 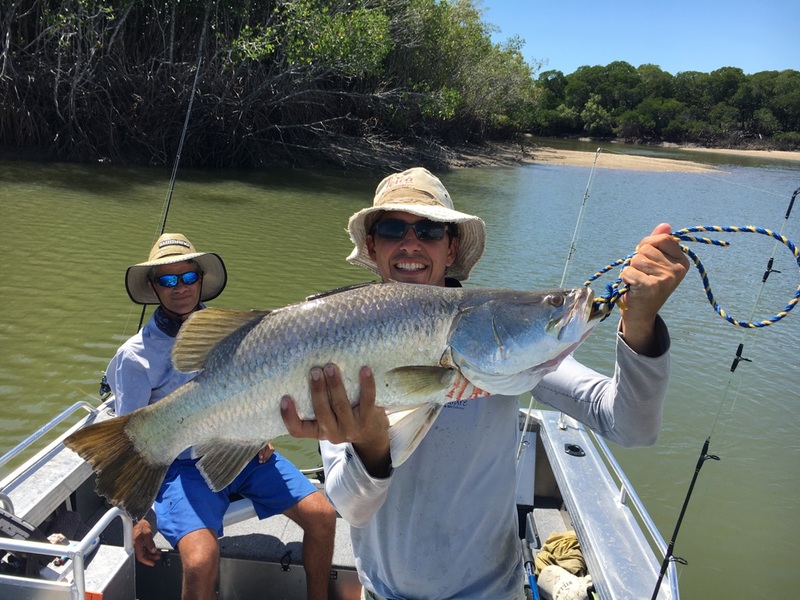 Jason began Inshore Fishing Mackay charters to primarily cater to the anglers who would like to experience tailored adventures including live baiting or luring the estuaries. Whether it is a day out with the family catching Whiting or other bread and butter species or the serious fishos chasing the elusive mighty Barra, Jason will endeavour to make your day on the water one to remember. FISHING TIPS: Hard bodied lures are the go to for impoundment Barra. Surface lures at dawn and dusk also work well. 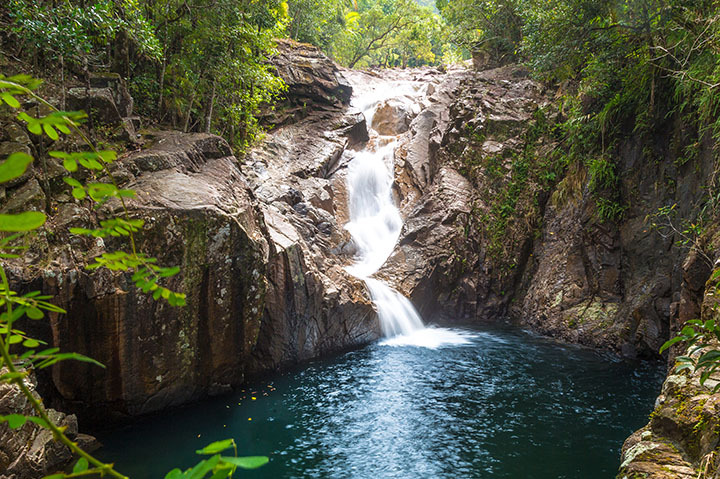 FUN FACT: Barra in Kinchant, Eungella and Teemburra dams can be targeted year-round with a stocked impoundment permit. FISHING TIPS: Nothing excites a Sooty Grunter more than a well-positioned popper, spinnerbait or fly. FUN FACT: Do alright fishing for Sooties? Test your skill at the World Sooty Championship, held each May at Eungella Dam. FISHING TIPS: It’s all surface action with the illusive Saratoga. Poppers, walk-the-dog lures, or fly fishing all produce results. FUN FACT: Saratoga are a prized freshwater fish, having been around since the time of the dinosaurs. FISHING TIPS: For saltwater Barra try soft plastics, hard bodies, or live bait. FUN FACT: The annual closed season for Barramundi extends from 1 November to 1 February. FISHING TIPS: Just about everyone’s first fish, Bream can be caught on mullet, prawns, pilchards or lures. FUN FACT: Bream are the most commonly caught fish in Queensland. Combined with their slow growth rate makes catch and release fishing important. FISHING TIPS: Flathead love a drifted whole pilchard. Live bait and soft plastics hopped along the bottom are also recommended. FUN FACT: Different species of Flathead have different bag and size limits. Make sure you are aware of regulations and ID fish correctly. FISHING TIPS: Hard bodied or surface lures, cast right up in the snags are your best bet for targeting Mangrove Jacks. FUN FACT: True predatory fish, Mangrove Jacks lay in wait amongst the snags and will take on just about anything. FISHING TIPS: Plastics, blades, hard bodies, live bait, pilchards, surface lures, Trevally can be targeted using a whole range of techniques. FUN FACT: The fighting quality of Trevally is legendary. Mackay is home to several species of Trevally. FISHING TIPS: Jewies love a nice fillet of mullet, squid or live bait. Night often produces the best feeding times. FUN FACT: Jewfish, like their southern cousins Mulloway, are prized by beach and rock anglers, growing upward of 2 metres. FUN FACT: Mackay marks the northern boundary for Snapper. Barra and Snapper together, what a place! FUN FACT: Surely one of the most delicious and beautiful fish in the ocean. Take precautions with ciguatoxin in bigger fish. FUN FACT: Tuna, particularly Mackerel Tuna, are one of the fastest fish in the ocean. Once you hook up, hang on! FISHING TIPS: Fast retrieving, or better yet trolling lures is key for Mackerel. Whole pilchards also work well. FUN FACT: You’ll find a few different species of Mackerel in The Mackay Region. The jewel in the crown is the mighty Spanish Mackerel. FISHING TIPS: Once you’ve found good quality structure, send down squid, pilchards, soft or hard bodied lures. FUN FACT: Fingermark are a remarkably slow growing species, with many living beyond 30 years of age. FISHING TIPS: Large pieces of squid, mullet, or pilchard, teemed with heavy duty gear is recommended for the big reds. FUN FACT: Not actually a species of Emperor, Red Emperors are instead close cousins of Fingermark and Mangrove Jacks.